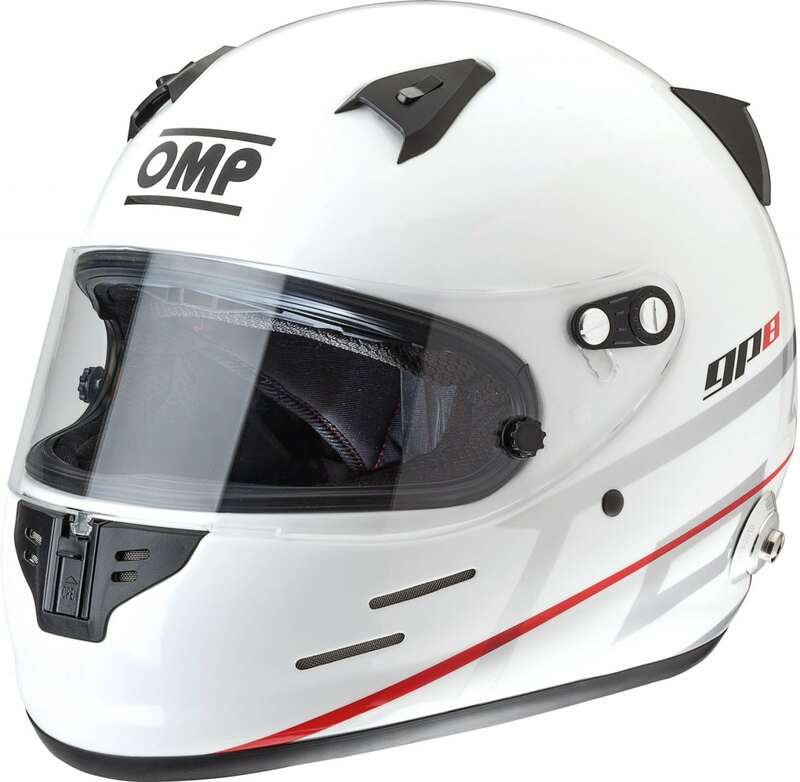 OMP’s GP8 racing helmet is an all round fiberglass full face helmet. 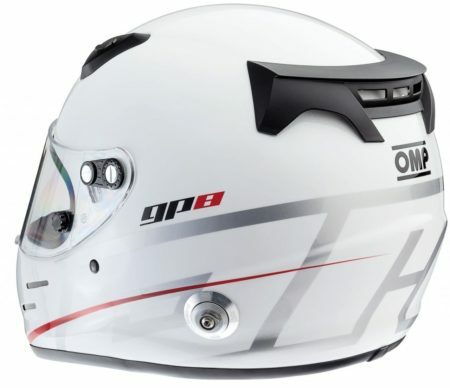 Equipped with a highly efficient ventilation system consisting of 9 partially closable air vents. Features a soft lining with adapted comfort fit. Great ventilation, a great fit and a very attractive price make the OMP GP8 the first choice for ambitious Motorsport and kart drivers. SNELL SA2015 / FIA 8859-2015 homologated.